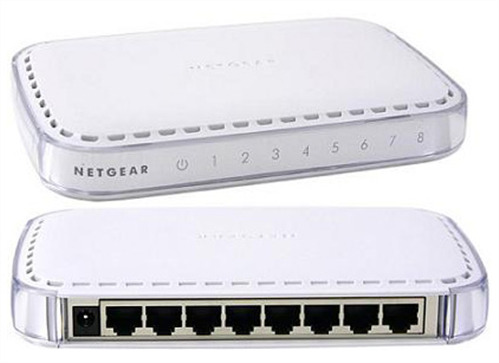 The NETGEAR 5/8-Port Gigabit Ethernet Switch Model GS605 / GS608 provides you with a high-speed, reliable, easy-to-use switch to connect up to five or eight different Ethernet enabled devices. 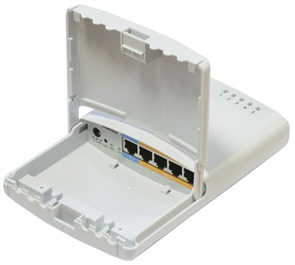 You use the GS605 / GS608 switch to build a small network that enables you to have 10 Mbps, 100 Mbps and 1000 Mbps connections to other devices on the network. 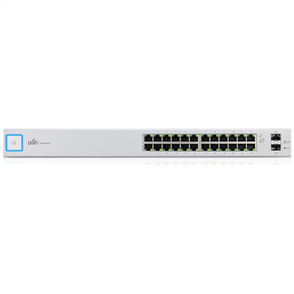 Using Gigabit Ethernet (1000 Mbps), you will be sending files across your network at speeds up to 2,000 Mbps due to the full-dulpex nature of Gigabit Ethernet. This enables you to move large amounts of data up to 10 times faster than a Fast Ethernet.